I am out of my depth when it comes to hats. 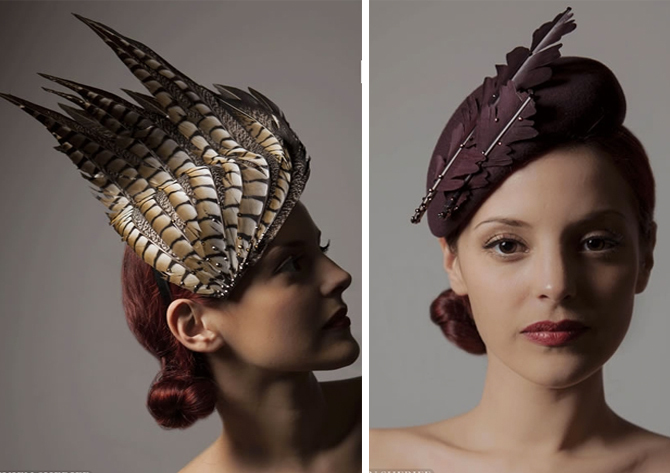 proper hats that is, not your weekend beanie or sun hat, I’m talking buckram stiffening, birdcage veils and trails of twisted quill and peacock plumage. 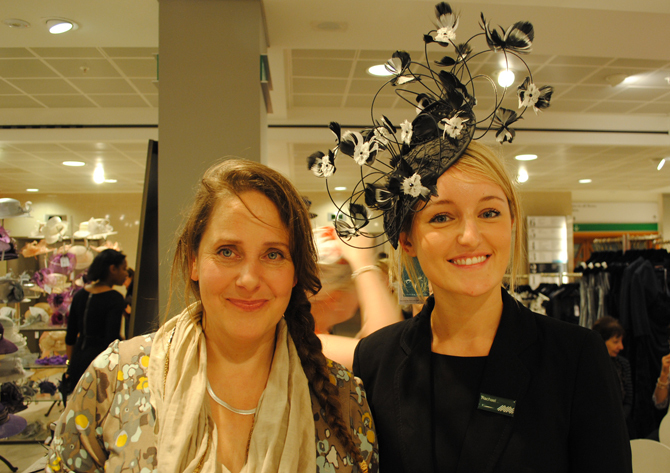 I never go anywhere that needs a hat, but last week I was invited to attended a hat master class with milliner-to-the-Middletons Vivien Sheriff, surrounded by women who know how to wear one, AKA Peter Jones Ladies, to learn a little more. Hats sit slightly outside the manic fashion trend roller coaster, almost in their own little costume- bubble and slightly frighten me, what do you DO with a disc headpiece in pressed Philippine sinamay (banana leaves to you and me) for goodness sake? But for certain occasions where tradition still has an iron grip on the sartorial procedures, you can’t be without one. It’s coming up to Ascot season, invitations have been sent out (got yours?) and hats are definitely needed. If you have your invite you will know that you wont be heading to the Royal Enclosure with a base less than 10cms (in a bid to rid the world of fascinators, so respect for that) and that even if you are 83 and wheel chair bound, as my charming PJL sat next to me at the event said she would be, you can’t get into the Royal gig without a proper hat. If you are going to Ascot, or a royal wedding (Vivien had more hats at Kate’s nuptials than any other designer) or to collect your MBE (she’s done lots of those) you need Vivien. She is a real-world equivalent of the Hogwarts Sorting Hat, she just takes one look at your face shape and whips out the one for you. And then she puts you in one that is VERY wrong for you to show you how much she knows, just in case you fancied arguing. The Peter Jones Ladies told her she hadn’t made enough blue hats (‘so difficult to get a good blue hat today’ said my neighbour, one hand on her pearls, the other holding her prosecco…) but any colour can be matched on a special order, someone has even ordered the Ring hat coloured up to match the Olympic rings for the opening ceremony of the games and Vivien is doing lots of patriotic hats with Union Jacks on too. She has just won Draper’s accessory designer of the year so she’s busy, but if you can’t find anything you like at Peter Jones’s selection of her hats (or they’ve run out) you can pop down to her studio in Wiltshire, where she lives in a village called -wait for it- Downton. Yep truly, she actually lives in DOWNTON, of course she does, she makes hats for Royals after all. Round faced people can wear any shape of hat, long faces need big brims, broad shoulders need big hats. 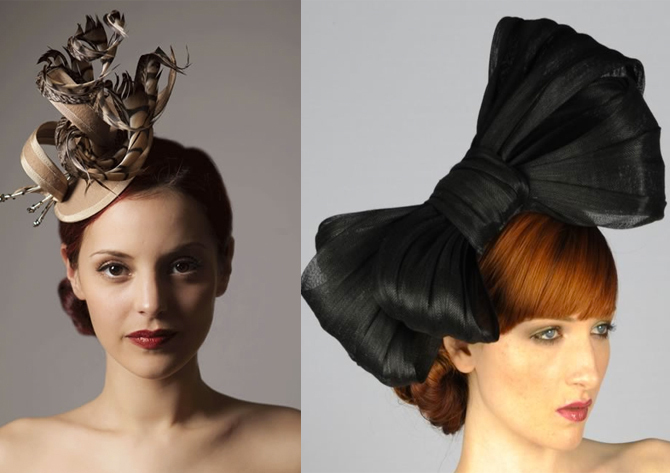 If you wear glasses, think about a head piece (like a fascinator only bigger) instead. If you need to kiss a lot of people (mother of bride) then keep the front brim narrow and tipped up. Treat hats like you would accessories, don’t buy dull ones. Ostrich feathers are the next big thing in hat decoration. 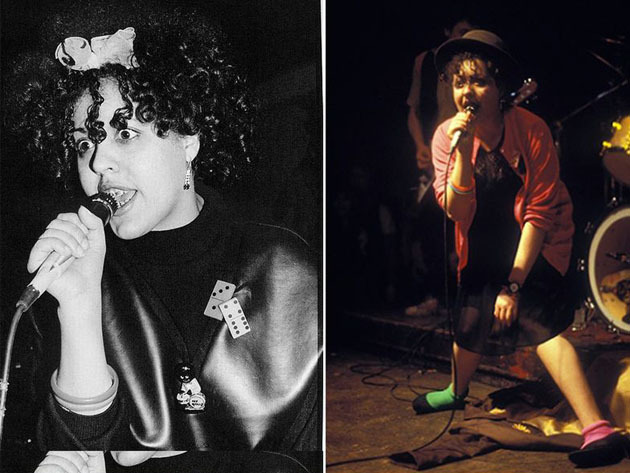 Her hats are around £200-£300, special orders are more and take time but since she is brilliant (and incredibly personable) at what she does, probably worth it for a really special event.